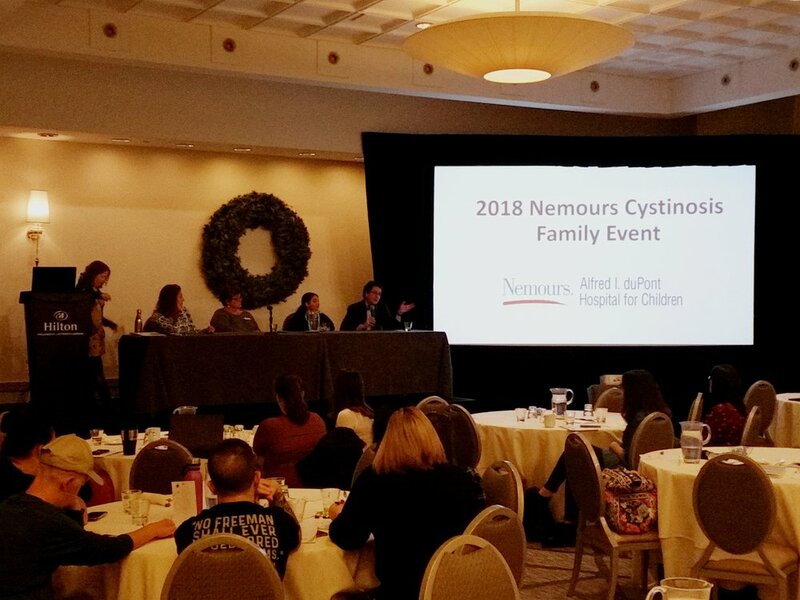 Mommy and Daddy did a great job planning the 4th annual Nemours Cystinosis Family Conference! This year, we had the event in the City of Brotherly Love, Philadelphia! Mommy worked hard for months planning this event, and when Mommy realized just how big this event was going to be, Daddy stepped up big time and helped with the final pieces of planning and played a huge role in MC’ing the event! We had amazing speakers again this year. Doctors Paul Goodyer from McGill University in Montreal and Larry Greenbaum from Emory University in Atlanta gave very informative presentations about cystinosis including current research and potential new treatments. My doctors from Nemours JJ, Gannon and Thacker also gave excellent talks about all the ins and out of treating such a complicated condition. It was our most successful event yet – we had 27 cystinosis families from all over North America in attendance, with almost 100 people there! There is no better feeling that hanging out with other cystinosis families and listening to messages of hope from our doctors and researchers!